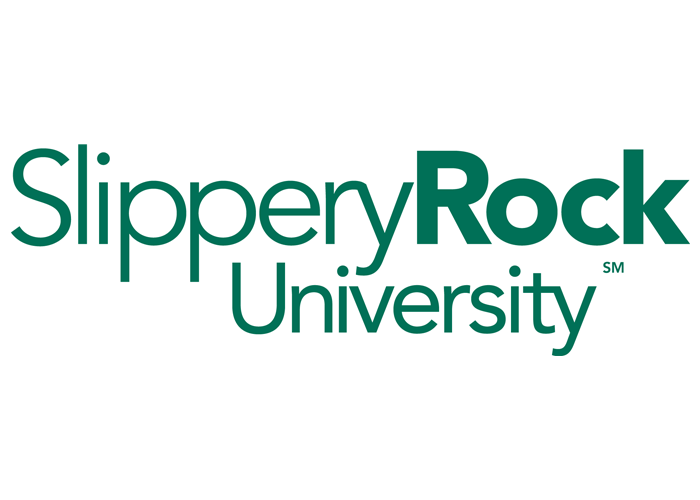 For over 125 years, Slippery Rock University has continued to provide students with an affordable, high quality academic experience in a world class environment with access to new technology, research with faculty, and internship opportunities. This year, Slippery Rock University was ranked 23rd in the Top Public Schools in the North Region by U.S. News & World Report. SRU has nearly 9,000 students from 39 different states and 40 different countries. Located in western Pennsylvania, Slippery Rock is a welcoming college town just 60 miles north of Pittsburgh, the second largest city in the state. SRU is an easy day’s drive from many popular destinations such as Niagara Falls, New York City, Philadelphia, Toronto and Washington D.C. and is accredited by 20 national accrediting agencies, including Middles States Commission on Higher Education and the Council for Business Schools & Programs. The university’s excellence in various health and wellness programs (Exercise Science, Public Health, and Doctorate in Physical Therapy) has played an important role in building its historic reputation. Student can also choose from top programs such as Business, Engineering, Education, Biology, Chemistry, Dance, Music, Political Science, Physics, and Computer Science to name a few. English as a Second Language is also offered on campus. All undergraduate students are eligible for reduced tuition and scholarship. Rock Solid academics. A classic residential campus. A safe, small-town setting. An affordable life-long value. Committed, caring faculty. A once in a lifetime experience.